Beautiful 3 Bedroom, 2 Baths, Basement And Sub-Basement! 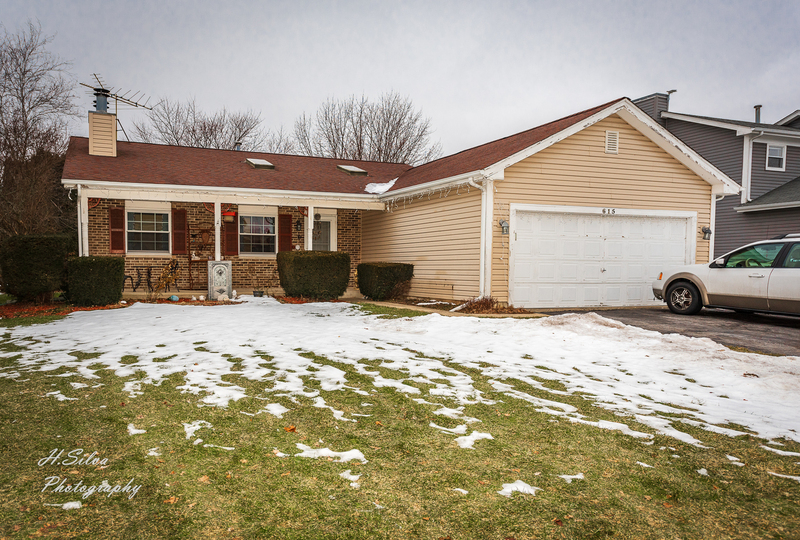 Fantastic Location, East Of The River, Only 30 Mins From Schaumburg, Close To Schools, Shopping, Metra And I-90. Giant Living Room With Vaulted Ceilings, Fireplace And Hardwood Floors Will Impress You From The 1st Steps. Large Eat-In Kitchen Offers Plenty Of Space For Entertaining. Kitchen Has Plenty Of Cabinets And Counter Space, Perfect For All Your Cooking Needs! Master Suite Is Massive, Plenty Closet Space And Doors To Your New Deck! 2nd & 3rd Bedroom Are Also A Great Size With Ample Closets. Lower Level Offers Large Family Room And Full Bath. Lower Basement Is Partly Finished Making The Perfect Rec Room. Don&apos;t Miss Out On This Outstanding Deal!